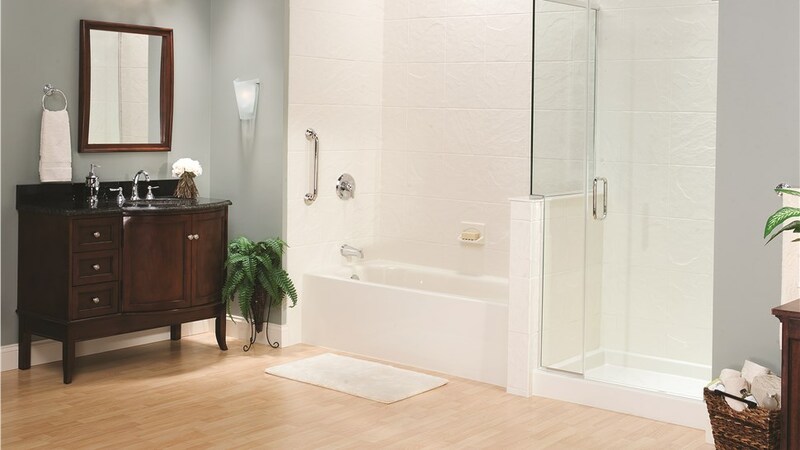 Though tub-shower combos are one of the most commonly requested fixtures, ours are anything but ordinary! Have an old bathtub that’s cracking and peeling? 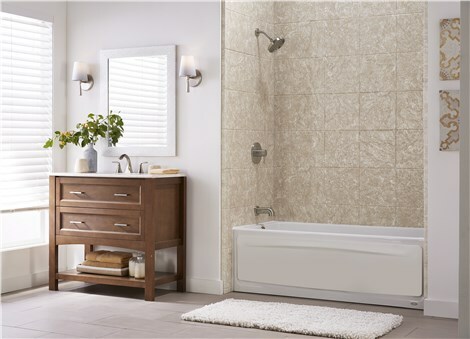 Perhaps you have a stand-alone shower that you want to convert to a new tub shower combo? The experts at Tiger Bath Solutions are here to help! We provide affordable services that match your family’s budget, and we specialize in matching your schedule as well! 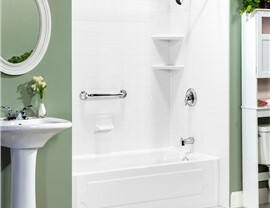 Our convenient one-day install allows you to avoid the hassle of a long, drawn-out bathroom remodel. 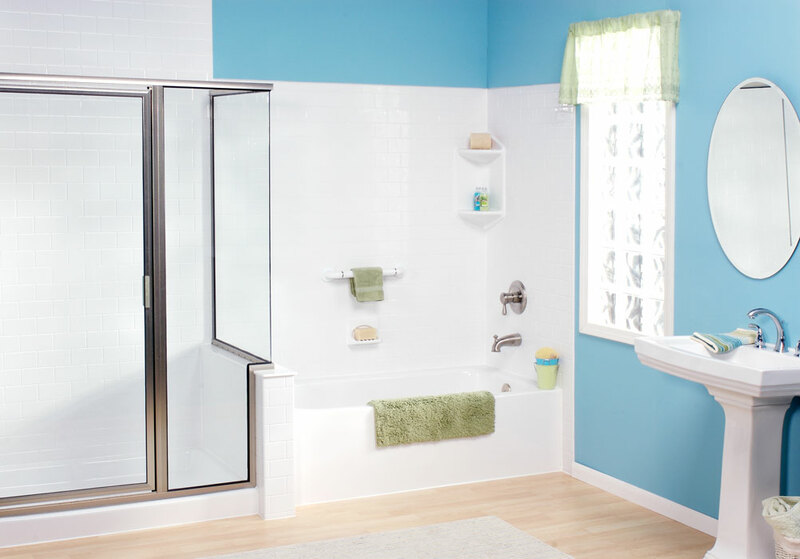 To learn more about how we can provide you with the bath shower combo of your dreams, read on! 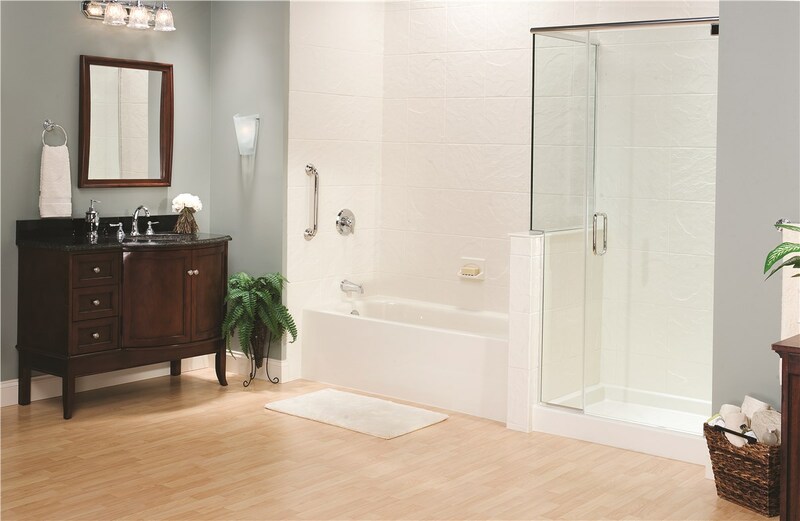 A high-quality bathtub shower combo can vastly improve the look, feel, and usability of your bathroom. Your family deserves the best, and Tiger Bath Solutions products will improve the value of your home! We offer a wide variety of options and fixtures to fit your precise tastes and requirements. 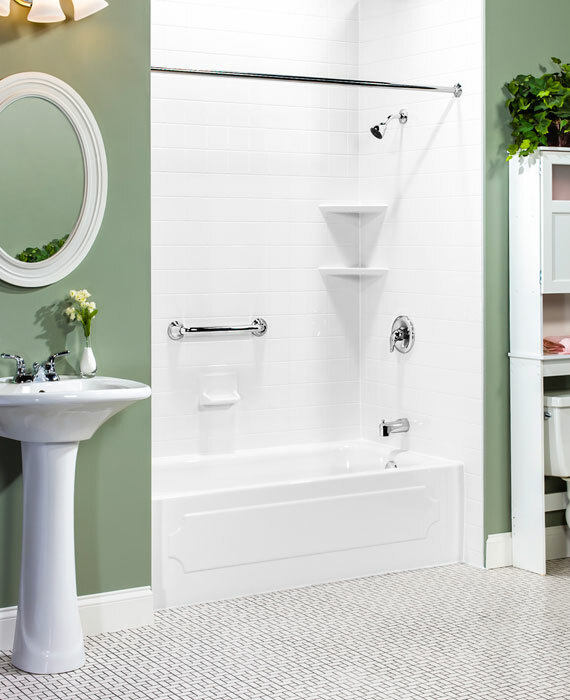 What’s even better is that you can have your new bath shower combo in one day! How many other bathroom remodeling companies can honestly promise the same? 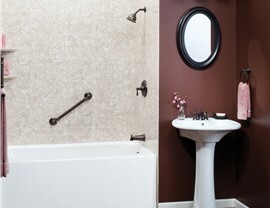 At Tiger Bath Solutions, we stand apart because our commitment to enduring quality. 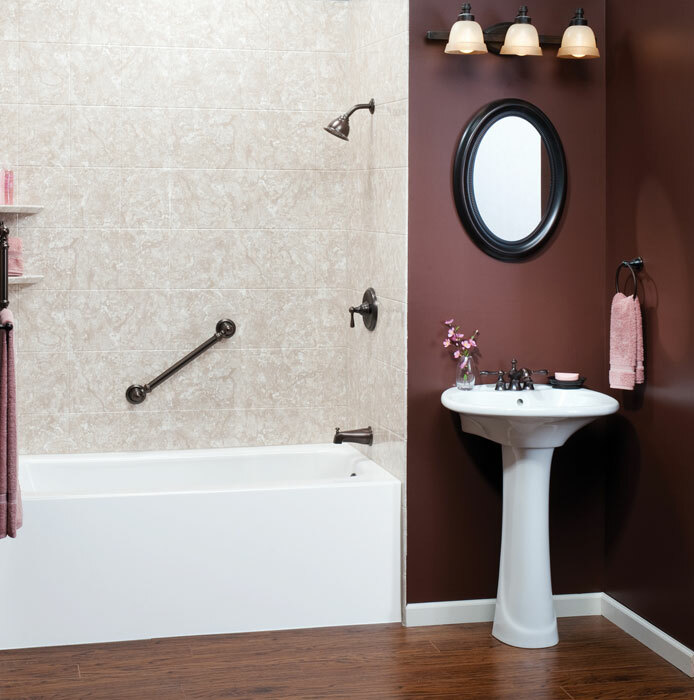 Your bath shower combo will look and feel brand new for years! All of our products are easy to clean and are installed by certified technicians. To ensure your peace of mind, your purchase will come with a warranty. With Tiger Bath Solutions, there’s no way you can lose! If you want an affordable new bath shower combo installed in under a day, Tiger Bath Solutions is waiting to hear from you! Call today to speak with a helpful representative or fill out our simple quote form for your free estimate now!